So nice dress, I thought there will be some difference as your website showed based on my experience for the last several website purchasing. But this time make me amazing that my dress is almost the same as your model shown. Thank you for your fantastic job. I love my dress! 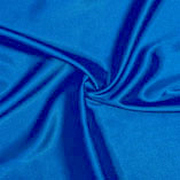 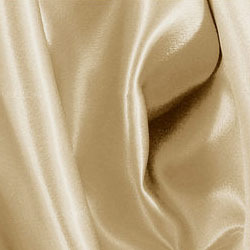 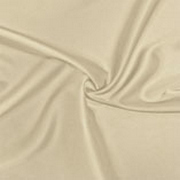 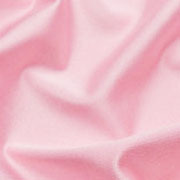 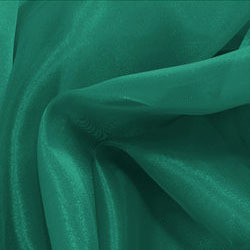 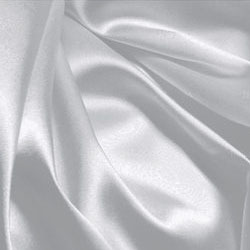 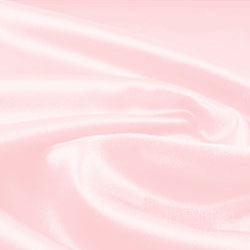 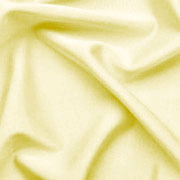 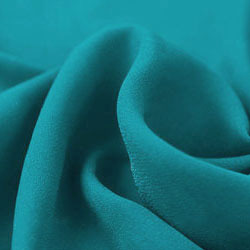 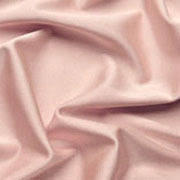 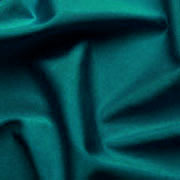 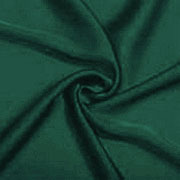 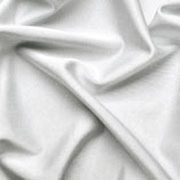 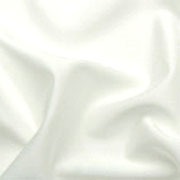 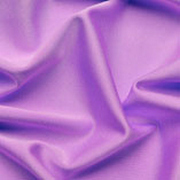 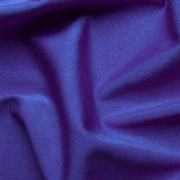 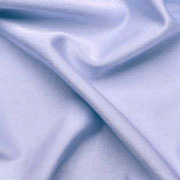 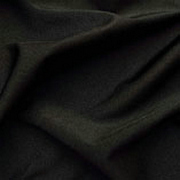 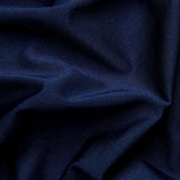 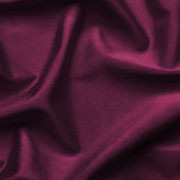 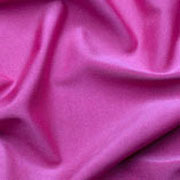 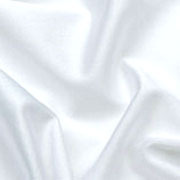 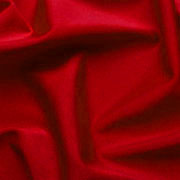 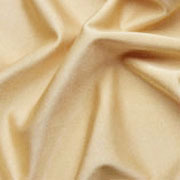 The fabric is soft and of good quality. I custom ordered it and it fit perfectly. 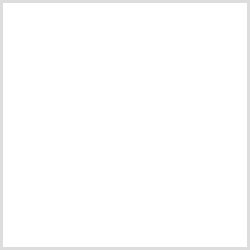 I was worried how well it would be put together but I shouldn't have worried. It is wonderfully done. The sewing is top notch. I can't wait to wear it. I'm a party animal!I usually go clubbing with my friends in different bars. I decided to purchase this dress because I knew I would confidently be an attention getter with it. True enough, I was able to put up a very striking aura when I dressed myself this dress one night. Very nice!I just had a blast! I felt in love with the dress as soon I saw it! I choosed it to be customized and it fit perfect! I got it for my party and I know its a right dress for a tropical island weather in a garden scene! Dont think about it to much, its a great deal and a great company! Its worthy!